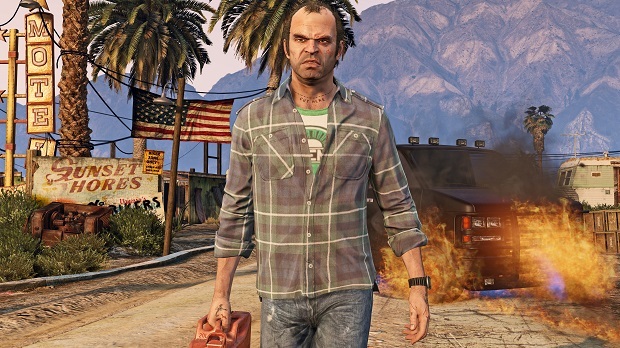 PC player’s wait for Grand Theft Auto V has been extended, as the game has been delayed for the platform until March 24th. Along with the delay, Rockstar announced the minimum and recommended PC specs for the game, which you can read below. However, the company did also confirm that DLC and programming changes would alter the requirements overtime.